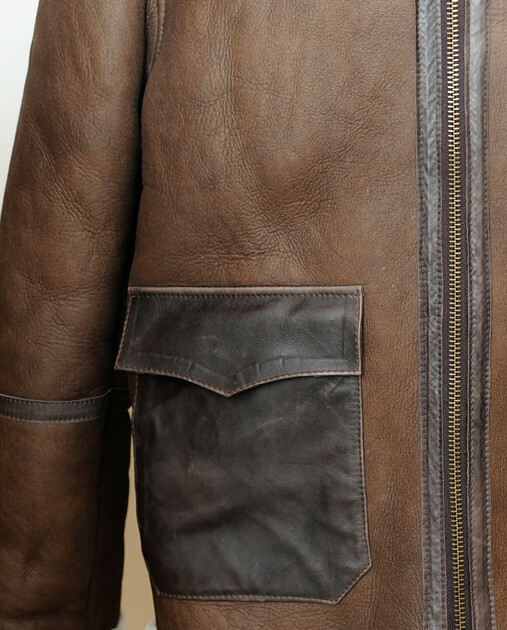 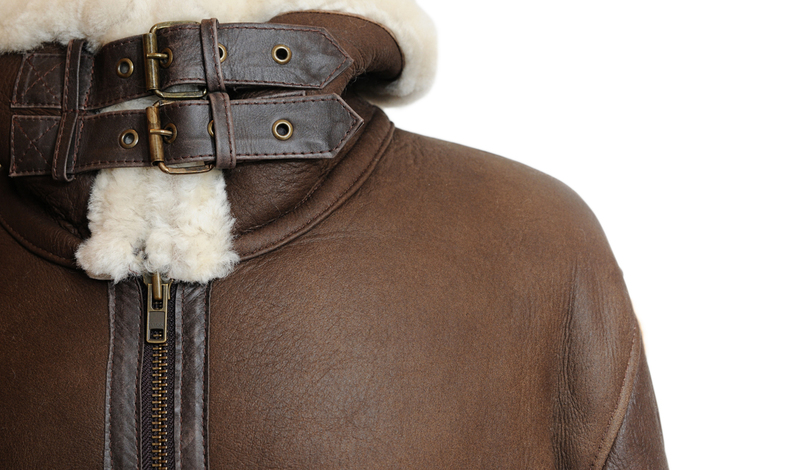 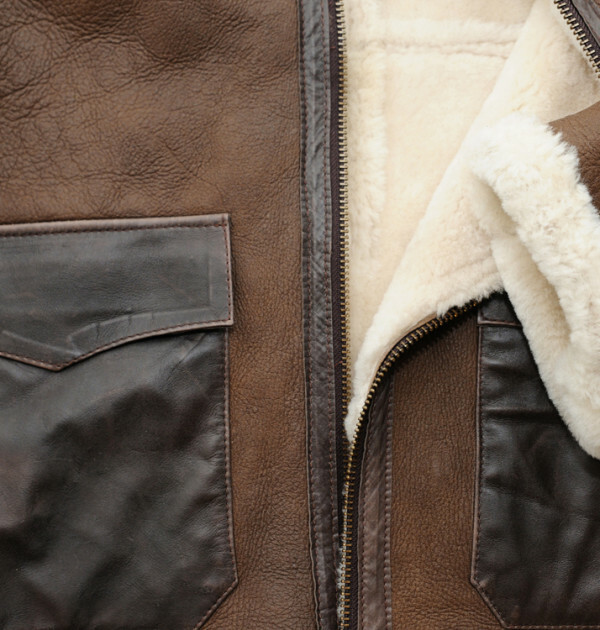 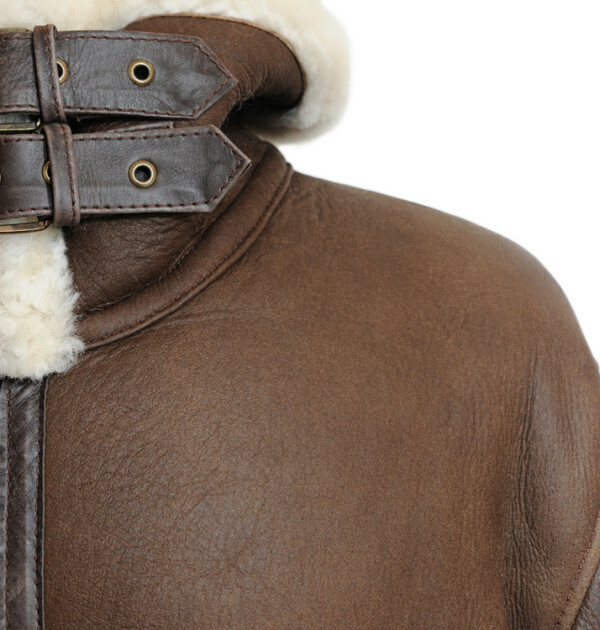 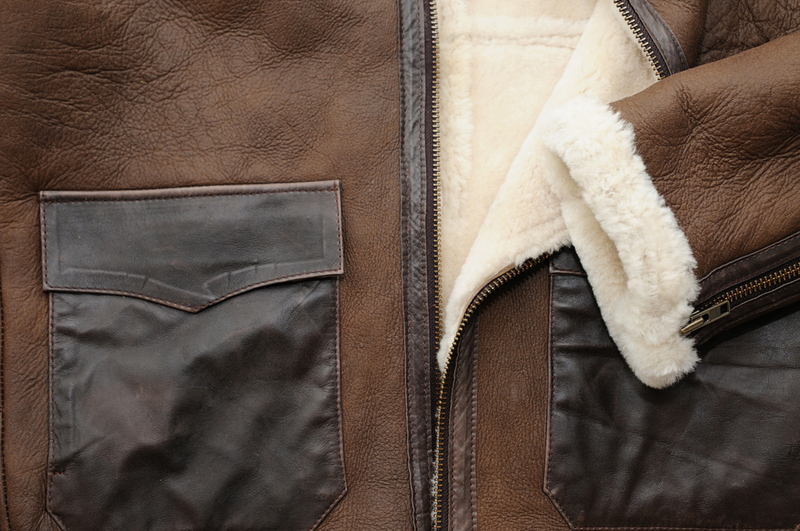 Our Pilot Jacket is the perfect cross between tradition and modern. 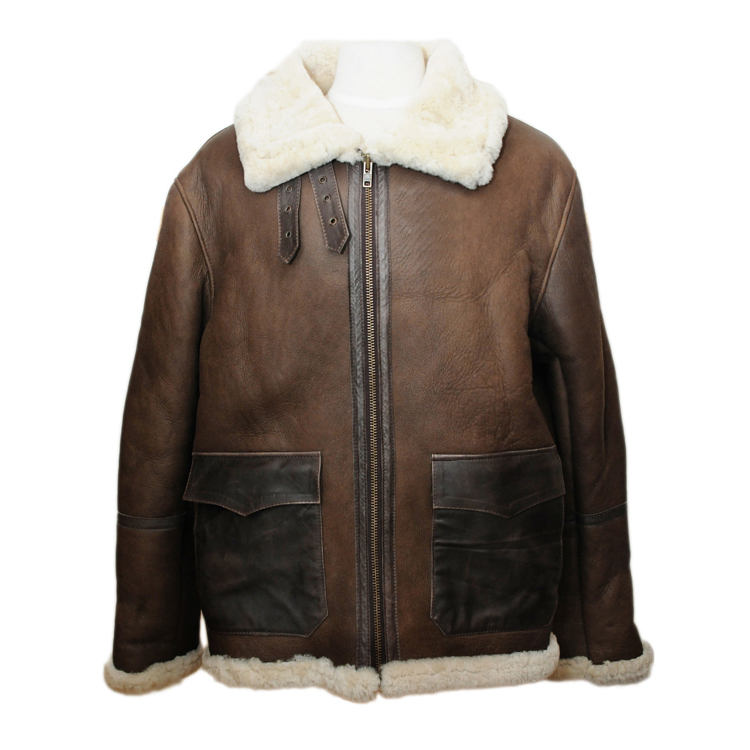 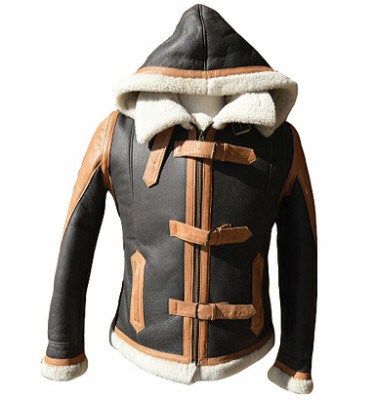 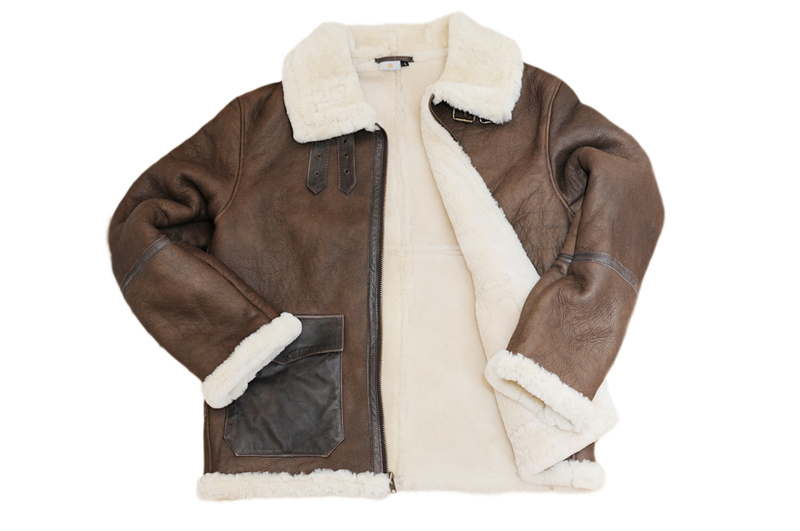 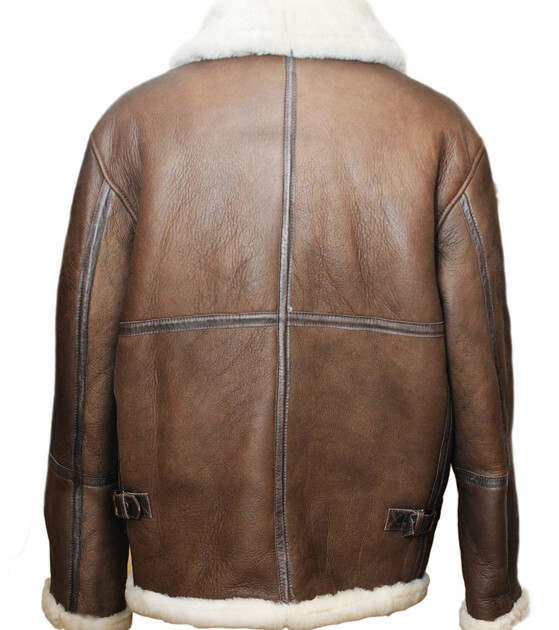 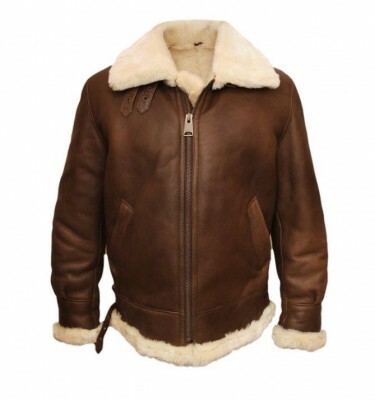 Boasting rich and beautiful double faced sheepskin and large front pockets, this gorgeous men’s coat has all the right elements of the classic bomber, with a contemporary twist. 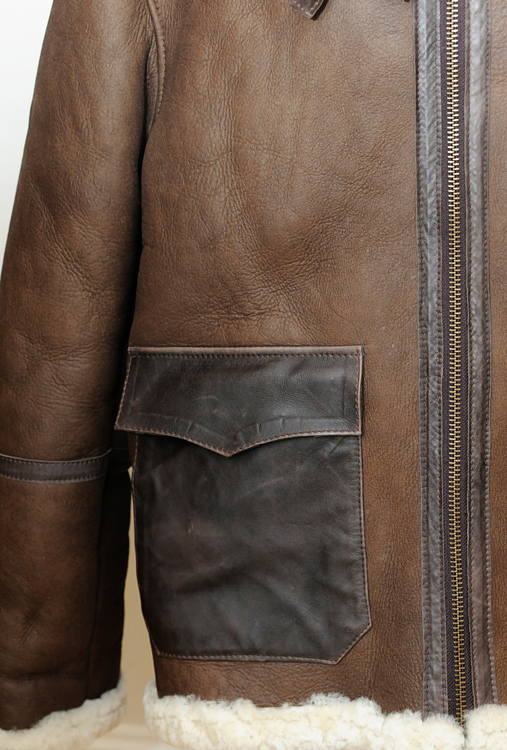 The Pilot Jacket B- 14 is beyond my expectations, it is awesome. 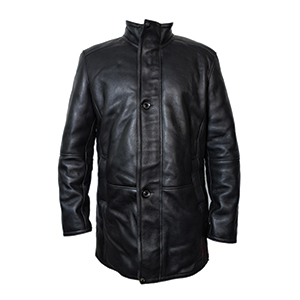 The workmanship is flawless and the design is authentic. 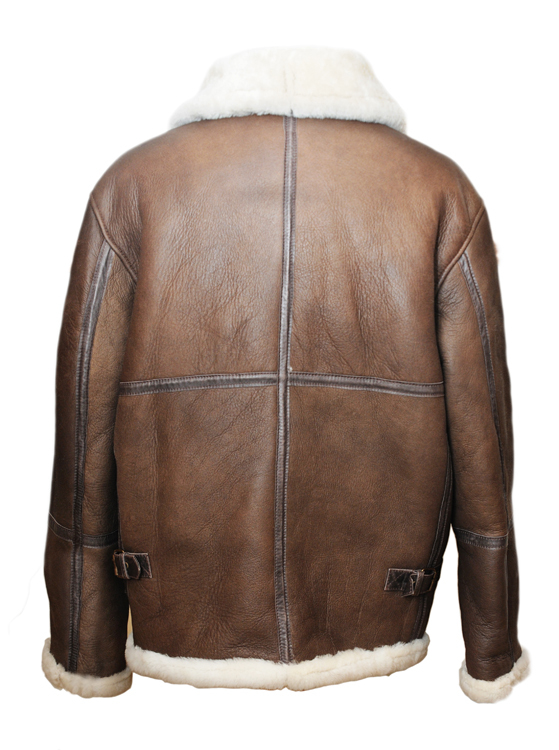 Thank you Adrienne for all your help, your the best. 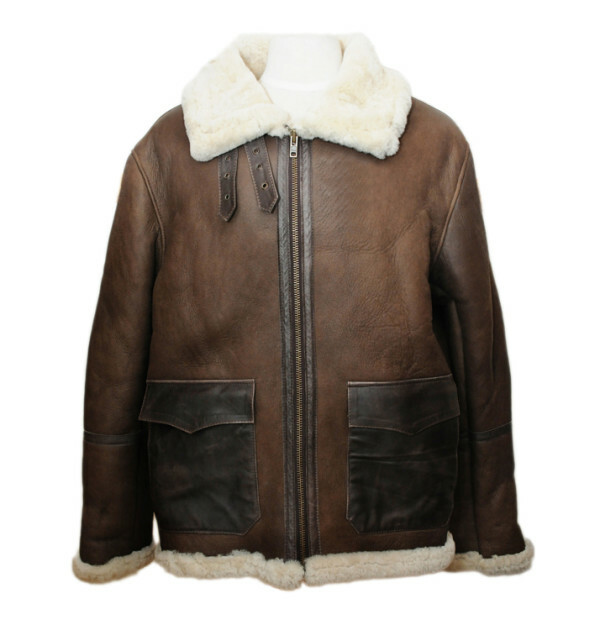 I BOUGHT A BOMBER JACKET FIRST AND LIKED IT SO MUCH THAT I SEARCHED THE COMPANY OUT AND ORDERED THE PILOT JACKET FROM MONTREAL.I LIVE IN ONTARIO AND THANX TO ADRIENNE AND HER COHORTS EVERYTHING WENT SEAMLESSLY.THE JACKET IS FABULOUS AS I HAD EXPECTED. 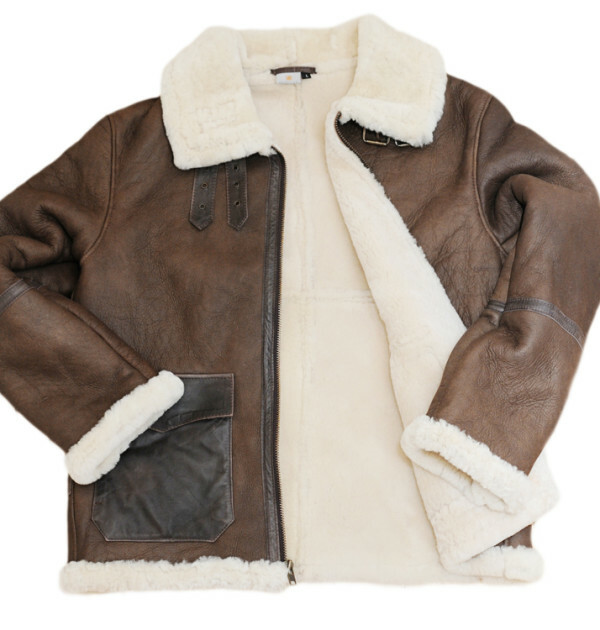 KUDOS TO RICARDO B.H AND THEIR STAFF.